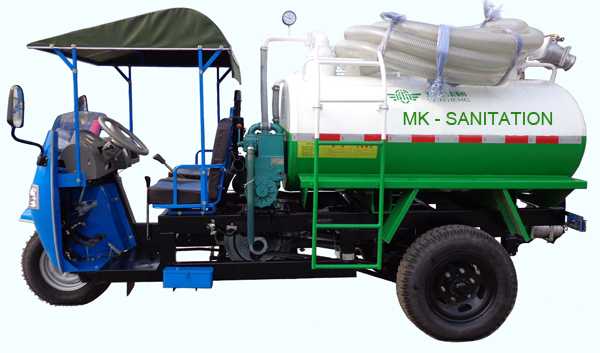 NEWS: The Agriculture Engineering Services Department of the Ministry of Food and Agriculture has begun field experimentation of multi-purpose farming tricycles supplied by the LK International Co. (GH) Ltd. to help address the logistic challenges facing farmers in Ghana. For details please visit: Authentic Information Centre - Government of Ghana official website. NEWS: A new shop of LK International Co. (GH) Ltd in Techiman is now open!!! 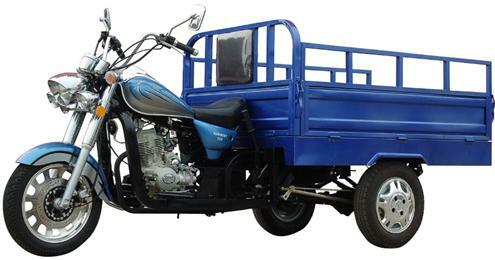 We supply motorbikes, tricycles, a wide range of parts, as well as services at our Techiman branch. This will benefit our loyal customers and agents in and around the Techiman area. 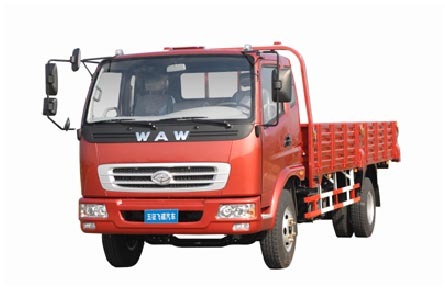 NEWS: Our tipper truck is now in!! 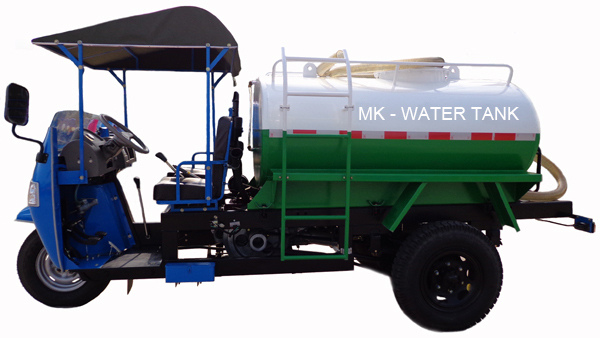 We are very excited to introduce our new tipper truck into the Ghanaian market. 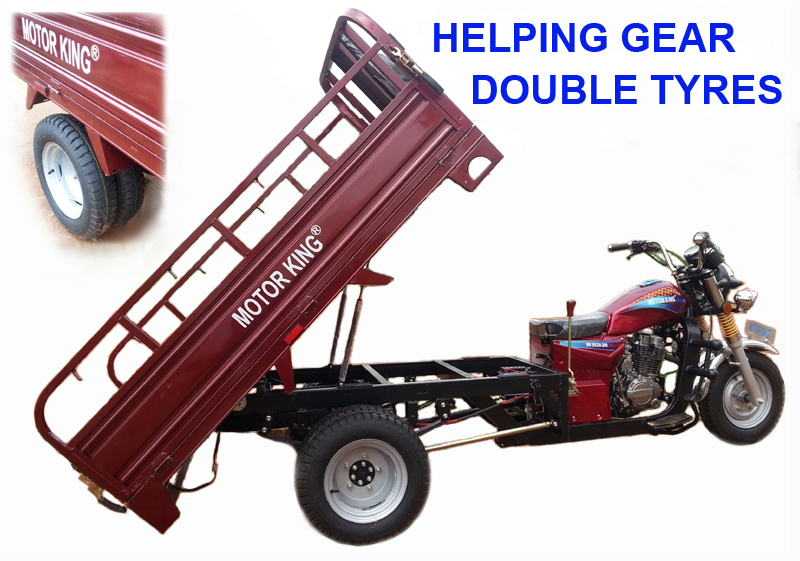 We are very proud of this product not only it is a very strong and durable heavy duty machine but also it means we are the company always take the customer requirement as top priority and are capable to rapidly response to the market.